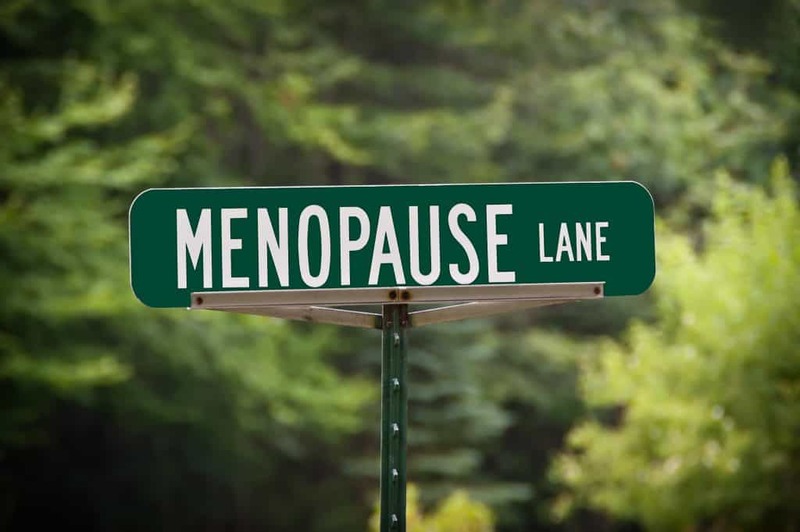 Menopause or climacteric is caused by declining hormones. It is a stage where women no longer menstruate and can not conceive a baby. On average women around 45 years of age goes through this biological change in the body, in addition to several other changes. Some common symptoms are noticed by women at least one year before menopause include changes in blood circulation and frequency, night sweats, hot flashes and sleep disorders. After menopause, the body is also confronted with several changes, some of them also leads to serious health problems. Osteoporosis (a disease of weakened bones) and periodontitis (a condition of tooth loss) are some of the major problems encountered due to the slow formation of new bone tissue, which causes other problems such as brittle bones and infection encircling the gums and teeth. Tooth loss after menopause can be a dangerous sign. 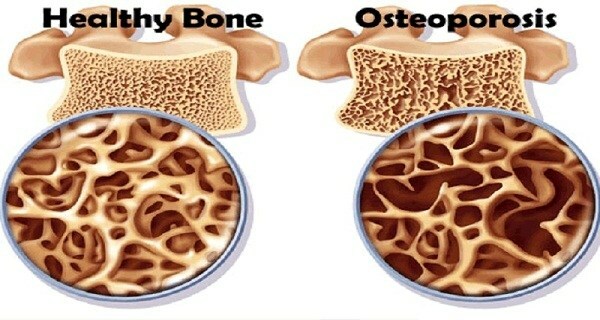 According to one study, osteoporosis worsens the condition of the patient if you already have periodontitis. Nearly 500 women participated in the study in Brazil, 115 of whom were on treatment and taking vitamin D, estrogen or calcium supplements. The study shows that the extreme case of periodontitis was 44 percent lower in women who underwent estrogen therapy. Hormone or estrogen therapy helps in the formation of new bone tissue and can decline the effect of osteoporosis and periodontitis but could have other side effects such as heart disease and breast cancer, although those who undergo the procedure less periodontal complaints. The connection between the two was not determined due to the lack of in-depth study and other limitations. In another study in the United States, it stated that postmenopausal women suffering from tooth loss and gum disease may be at a higher risk of death. Periodontal disease, a chronic inflammatory disease of the gingiva and connective tissues surrounding the teeth, leading to tooth loss, known as edentulism. The results showed that women with a history of periodontal disease had an increased risk of 12 percent of all-cause deaths. Loss of all natural teeth was associated with an increased risk of 17 percent of all cause deaths among postmenopausal women. The results suggest that older women may be at higher risk of death due to periodontal disease and may benefit from more thorough oral screening measures. In addition to its negative oral function and eating habits the impact also believes that these conditions are related to chronic diseases of aging. In this study 57,001 women, aging from 55 years and over where analysed.